Interest in the property type is gaining, and for good reason, says Jeff Lefko of Hanley Investment Group. Premier Car Wash in Encino, CA. CORONA DEL MAR, CA—Investor demand for service-based, internet-resistant retail has created a new class of net lease investments: car washes. 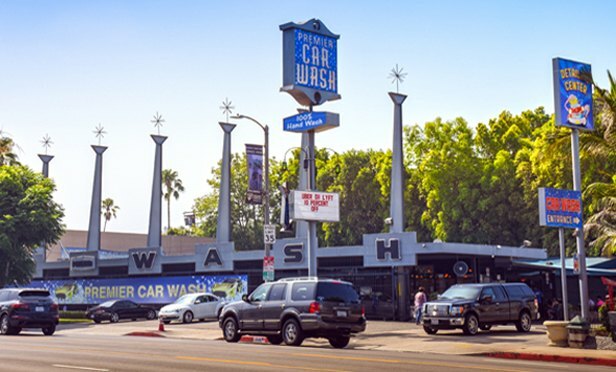 The single-tenant net-leased car wash industry has emerged as a viable and sustainable alternative to common net-leased retail properties for private investors. Since January 2018, Hanley Investment Group’s senior associate Jeff Lefko who, along with EVP Bill Asher, has completed the sale of over $15 million in single-tenant car wash properties across the country, accounting for nearly 25% of all car wash properties sold since March 2017. The newfound interest represents a change for the category. Geoffery Metz is the content manager for ALM's GlobeSt.com, Credit Union Times and Treasury & Risk. Before joining ALM, he spent several years overseeing the newsroom at the financial wire service Business Wire, with special focus on multimedia presentation for the web.